Wake up your body and learn to move your Qi with these ancient Chinese exercises. Using posture, breath and movement in a particular form, you can learn to tonify certain organs, augment systems of health, gain and clear energy and change your blood pressure. Using these internal martial arts techniques can bring awareness and healing to certain areas of your body and increase overall health and vitality. Please arrive 5 minutes early, doors will close at 2:30pm to avoid interruption. Open your third eye, relax your body and strengthen your adrenals during this late afternoon session. This is designed to help you unwind, find balance, relieve pain and heal from the inside out. Reminding your body, mind and spirit to relax and heal is sometimes all it takes to create a shift and feel better. Open to everyone wanting a tune-up style treatment. Walk-in’s welcome, treatments will be 20-40 minutes. These healing treatments address everything from stress and neck tightness to back pain and fatigue. If you need a more in-depth session, that may be recommended. Flora Freeauf is a passionate practitioner of Traditional Chinese Medicine and medical Qi Gong. She completed her Masters in Traditional Chinese Medicine (MTCM) from the esteemed world renown Five Branches University. Flora specializes in sports medicine, facial rejuvenation, anti-aging, and general body rejuvenation. She is an herbalist at heart and is currently cultivating a terraced medicinal herb garden filled with Hawaiian, Chinese, and western herbs. 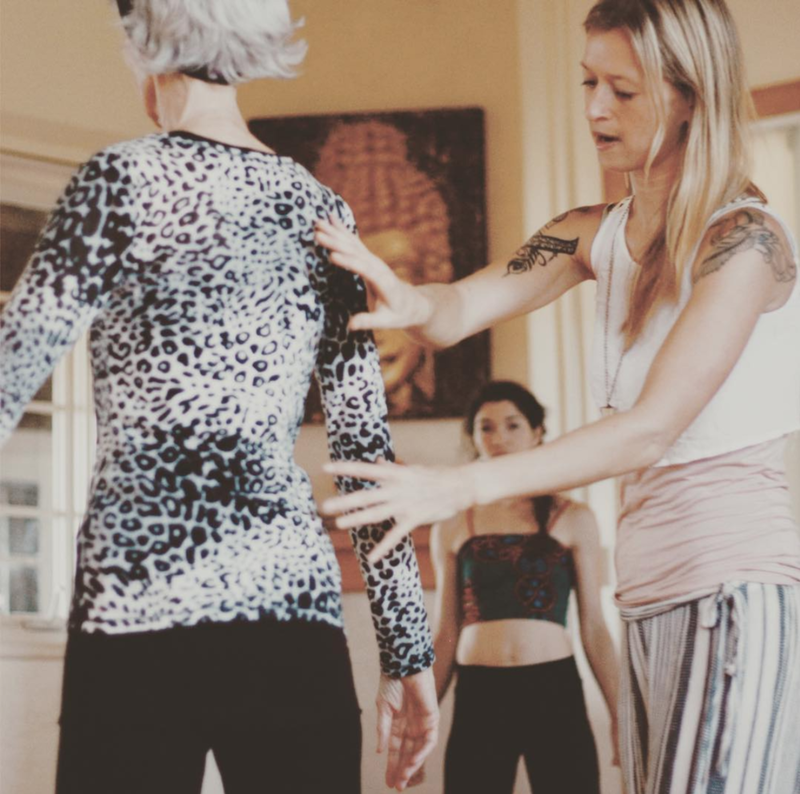 Having trained with several masters attaining valuable techniques she shares her wisdom providing valuable gems to patients so they can learn to sustainably heal themselves. For more information visit www.dakinehandsacupuncture.com.